seriously though, at least make a conscious effort, I at least spell words right! Thank you mac, I feel as if this was needed. 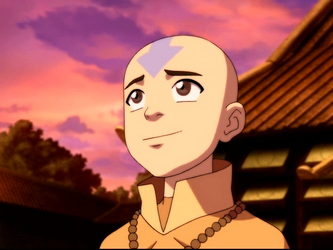 I'd like to reiterate the avatar thing. This has been up over two hours, yet you guys still don't have new avatars. What are you waiting for!? Is this a rebellion? I think it is. They're trying to tell us that they are not a part of this system.